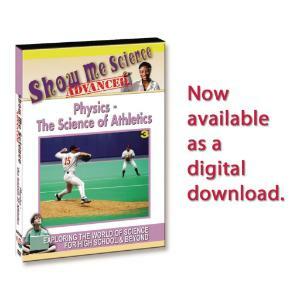 Kinesiology is the study and application of physics to body movement - energy, work, friction and inertia. 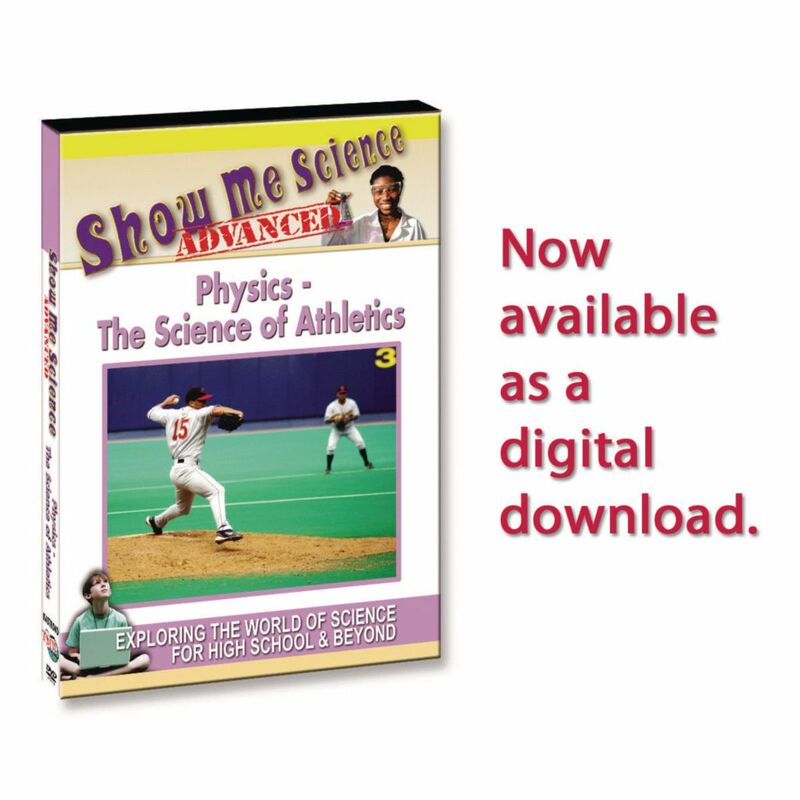 This program explores the application of Newton’s Three Laws of Motion in baseball regarding pitching and hitting. Kinesiologists at the American Sports Medicine Institute use video motion capture to study the biomechanics of a pitcher’s delivery to optimize performance and help reduce injury.